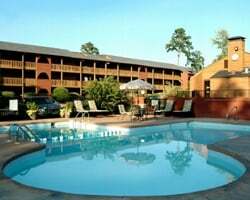 *South Shore Lake Resort* is located in Hot Springs, Arkansas, and makes for a great vacation getaway! The property is on beautiful Lake Hamilton, offers a swimming pool and tennis courts, and is near restaurants and shops in the Hot Springs area for your entertainment. 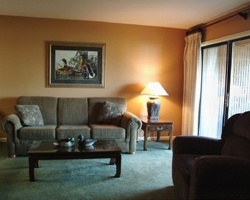 And South Shore Lake Resort offers a perfect location to enjoy the great outdoors. Pass the day fishing on Lake Hamilton, exploring Hot Springs National Park, or being pampered at one of the spas on Bathhouse Row. 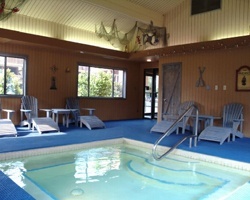 Come relax and unwind at this beautiful Arkansas resort! Annual week 43! Inquire for details! Perfect resort for peaceful and relaxing vacations! Week 40! Buyer may receive a title fee credit, inquire for details! Peaceful resort! Come relax and unwind! Week 10! Buyer may receive a title fee credit, inquire for details! Beautiful resort to relax and unwind! Annual week 11 usage! Buyer may receive a title fee credit, inquire for details! Perfect resort to relax and unwind! Enjoy the fresh country air every year in week 8! Buyer may receive a title fee credit, inquire for details! Lots of great onsite amenities & activities! Fun for the whole family in Hot Springs! Stay each year in week 9! Make an offer today!